Sacramento, California, the state capitol, was once called New Helvetia, after Switzerland. The Swiss flag of course is a cross. The flag of Greece up until the late 70’s was also a cross, very similar in design, which can be seen here. Sacramento was named after the Sacramento River, Spanish for Sacrament. The sacrament is the wafer in the Catholic ceremony of the same name, representing the body of Christ. The Cross at the bottom of this page may provide another clue as to the location of the planted bomb he is referring to, real or not. 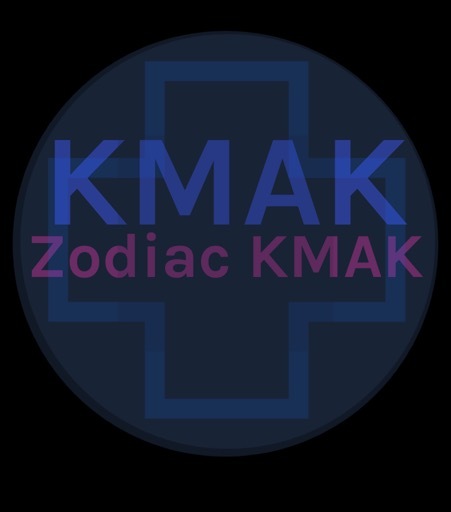 Very few investigators have analyzed this particular Zodiac symbol- possibly because it contains no instructions relating to a map or locus (ie ‘Radians’ on the Phillips 66 map). Since the Zodiac target has already been used in relation to a map, let’s assume then the same thing is happening here. Note that one of the small x’s has been placed on the cross-hairs, emphasizing its importance. At this point there’s one murder he hasn’t mentioned much and that’s the knife attack at Lake Berryessa. To this point he’s only left a note on a car door. It so happens that Lake Berryessa is aligned due West of Sacramento, just like the x on the target above. With Sacramento as the center of the target, it would be possible to place the town of Paradise Ca. to the North, along the vertical axis. Note how this axis has been emphasized in the body of the letter’s text above the symbol. (Cipher alert?) Of course most investigators know of the repeated references to ‘paradise’ or ‘paradice’ in Zodiac communications. Is he indicating the bomb may have been planted at a location relative to the City of Sacramento? At the time of writing coincidentally the entire town of Paradise has just been burnt to the ground, by a conflagration called the “Camp Fire”. (Perhaps the tragedy has called attention to the place for me). It was just announced this morning that more than 500 people from the town of 30,000 still have not been accounted for among those evacuated. 5. Xen Anthony’s cottage at Point Reyes?